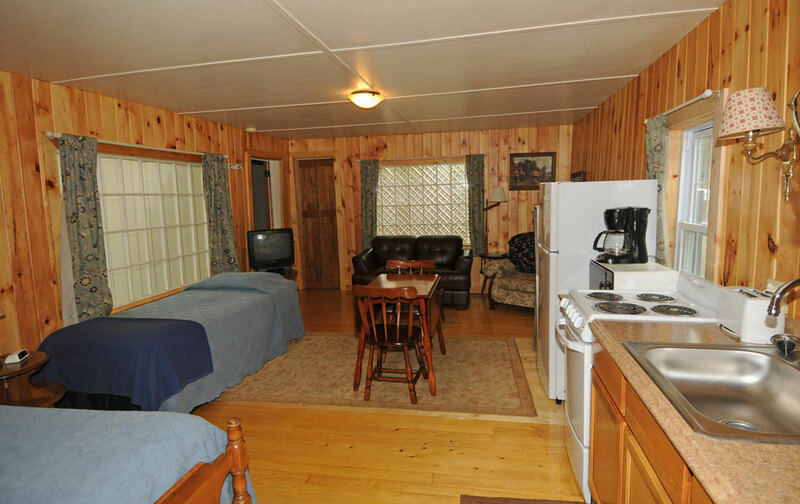 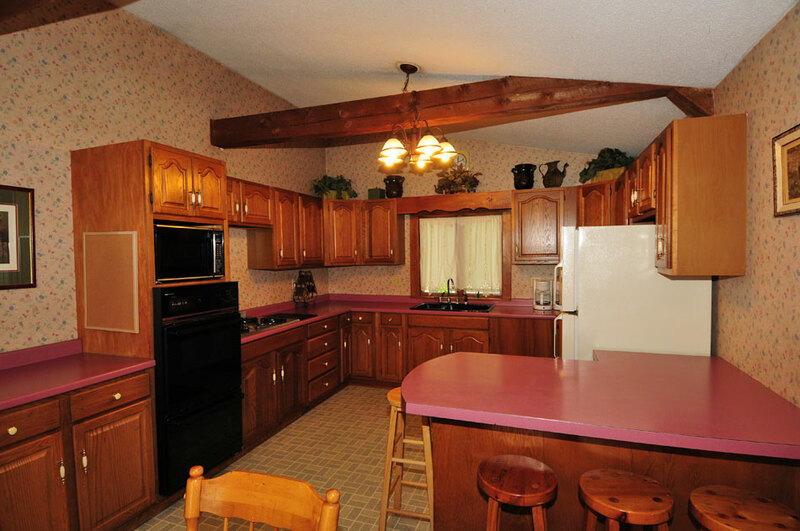 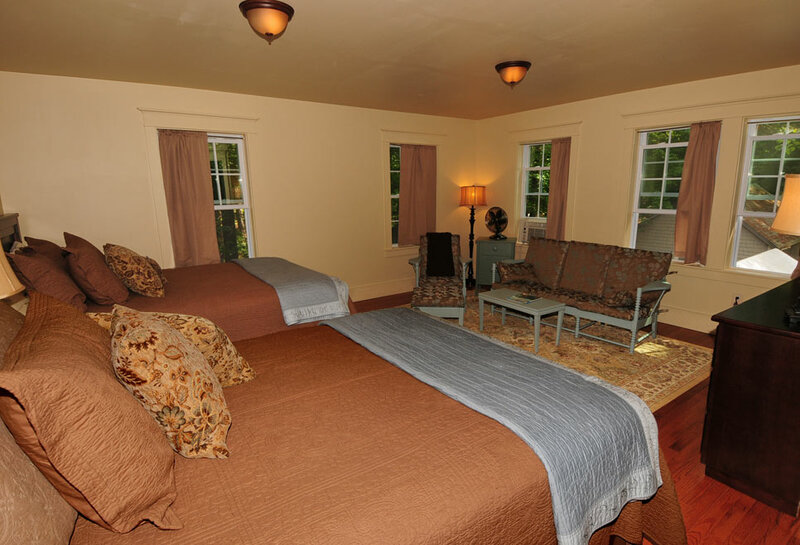 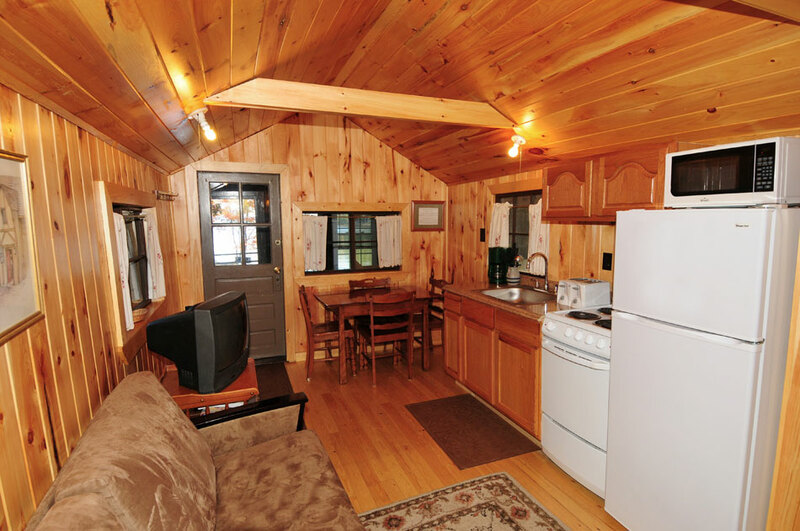 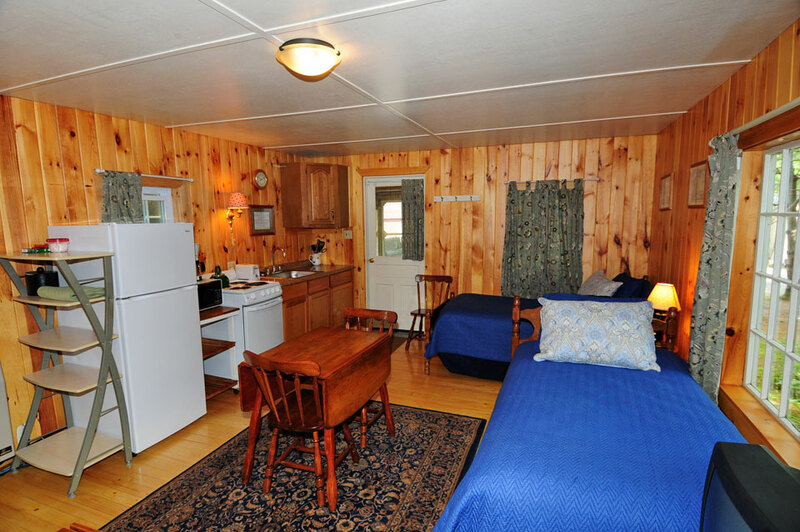 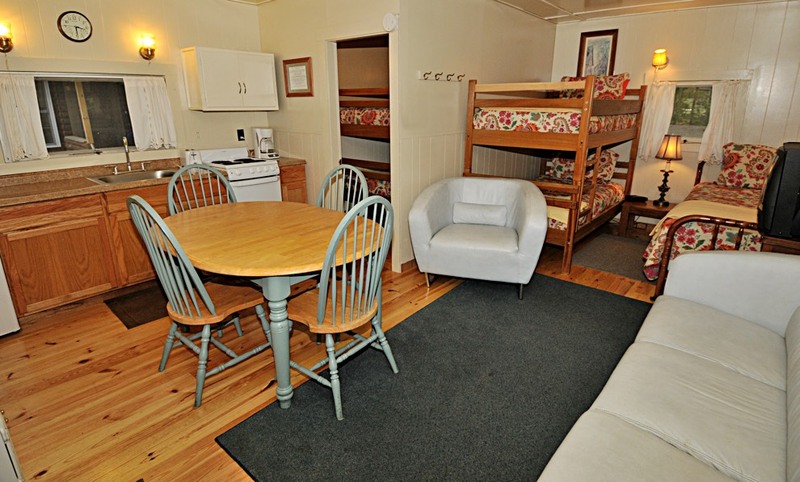 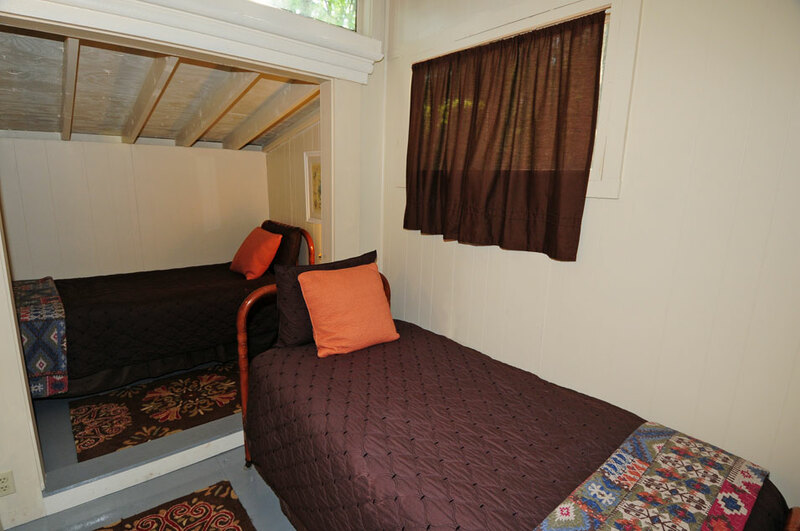 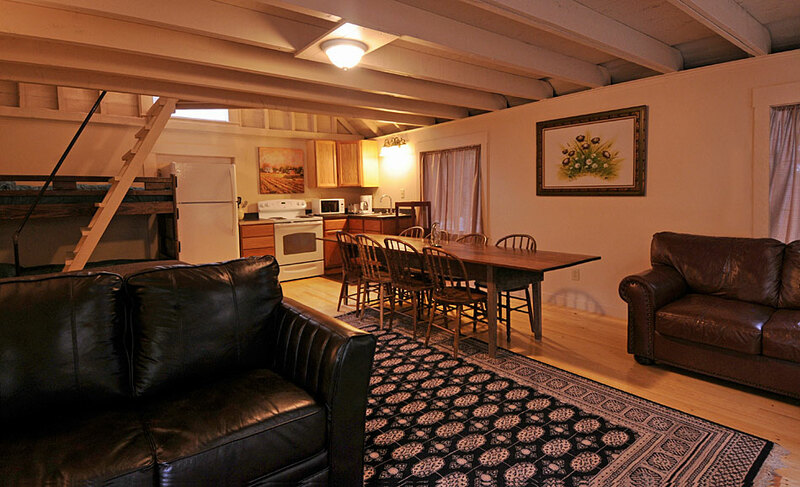 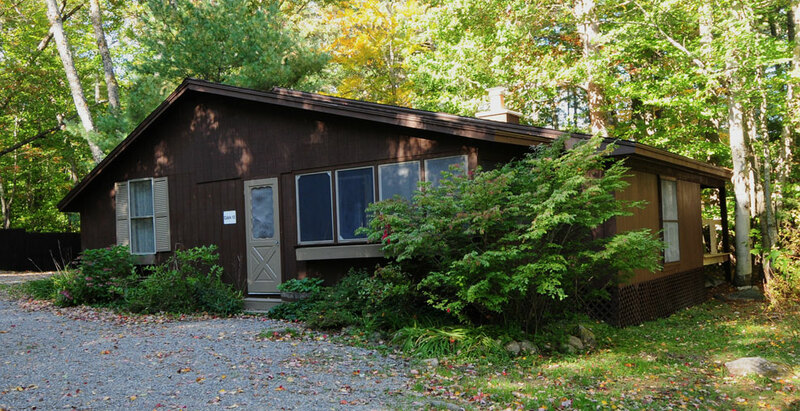 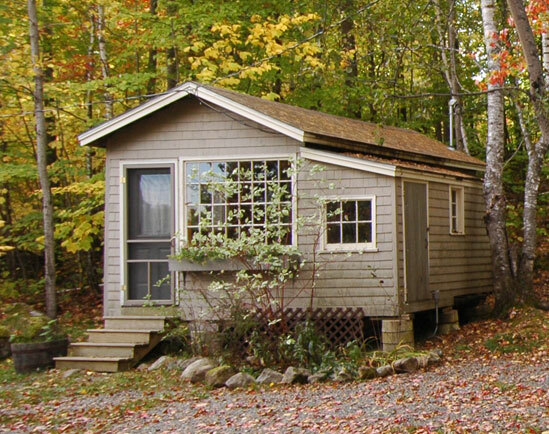 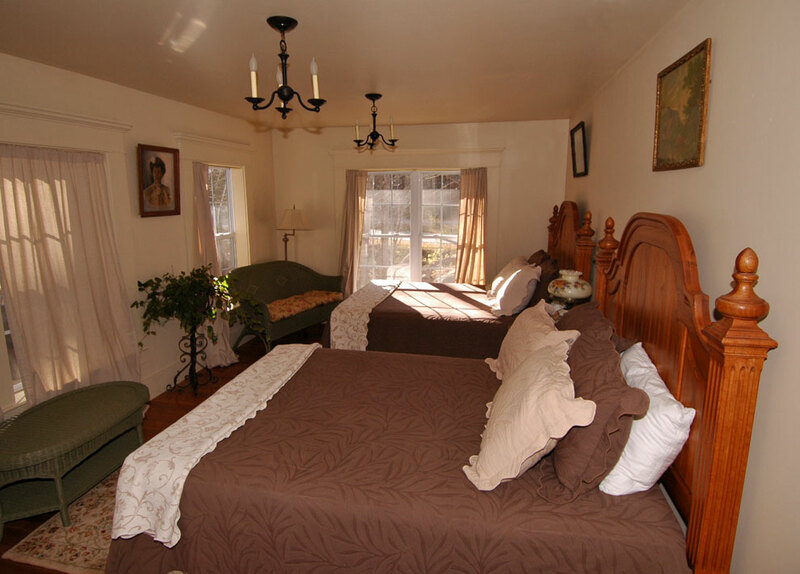 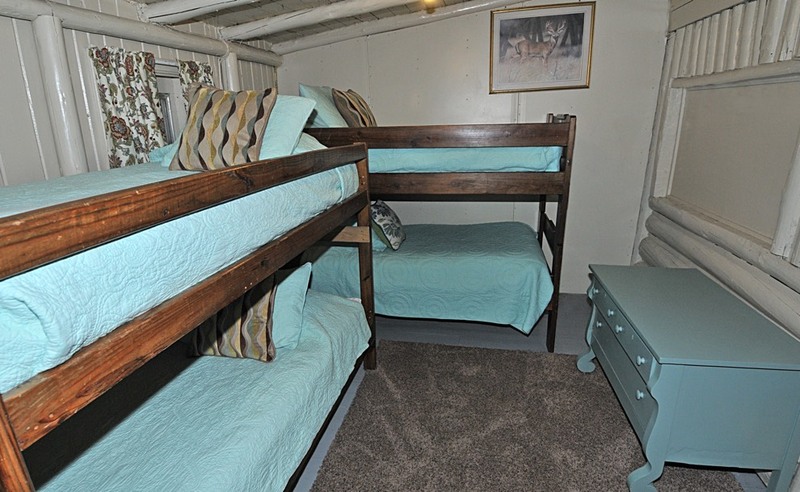 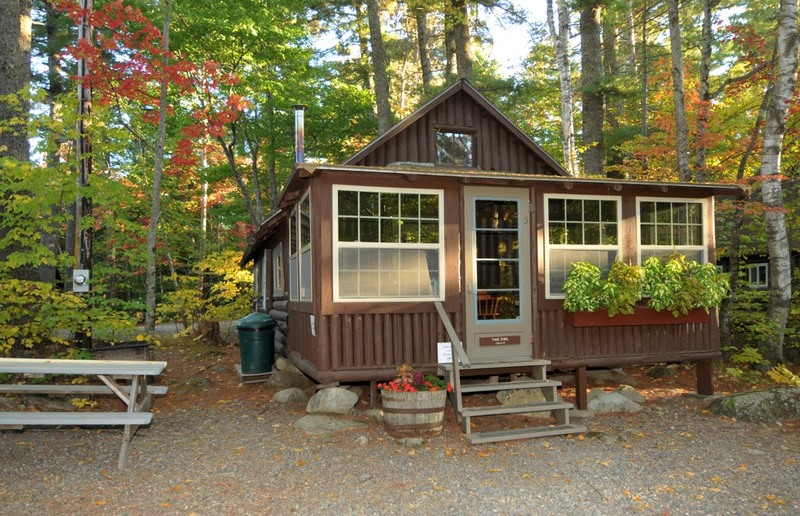 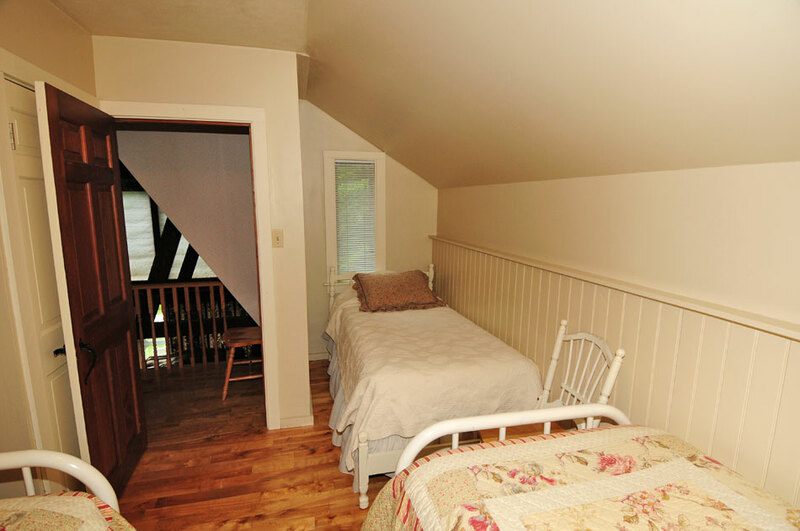 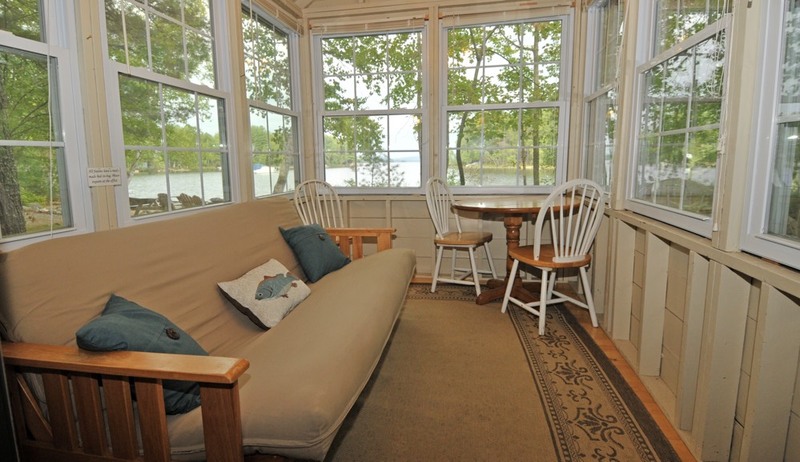 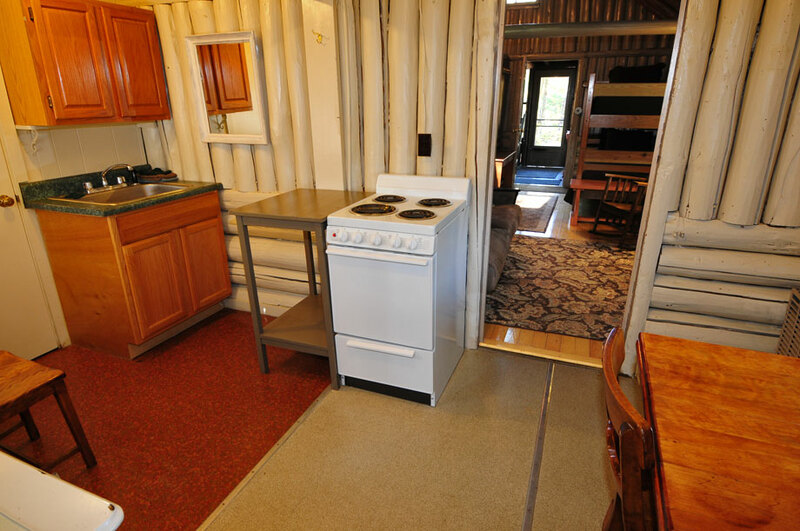 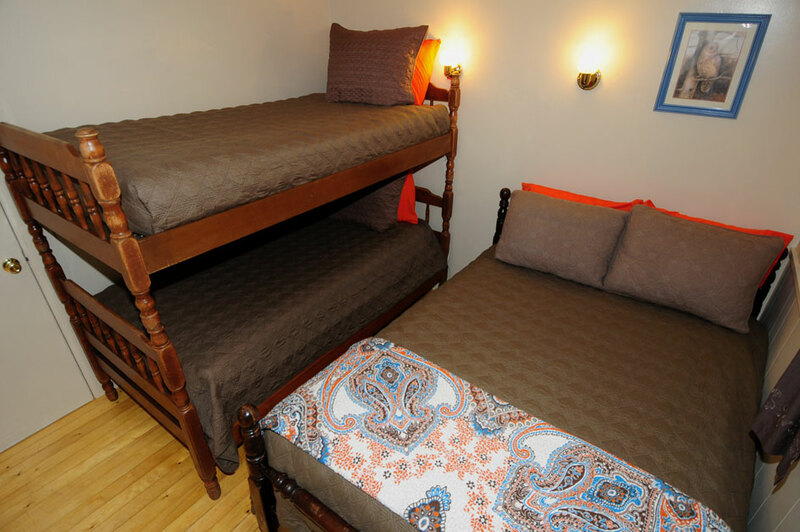 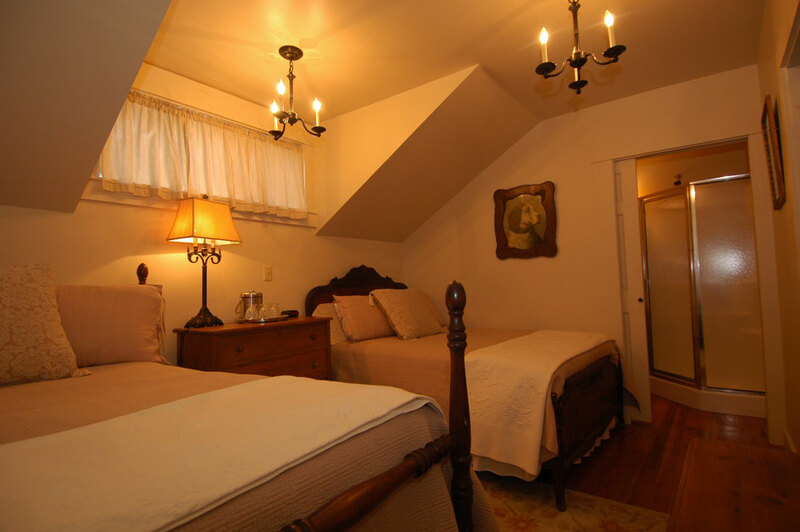 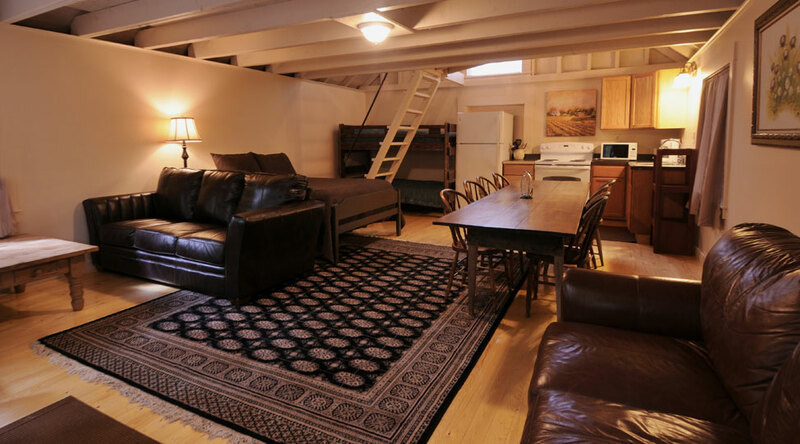 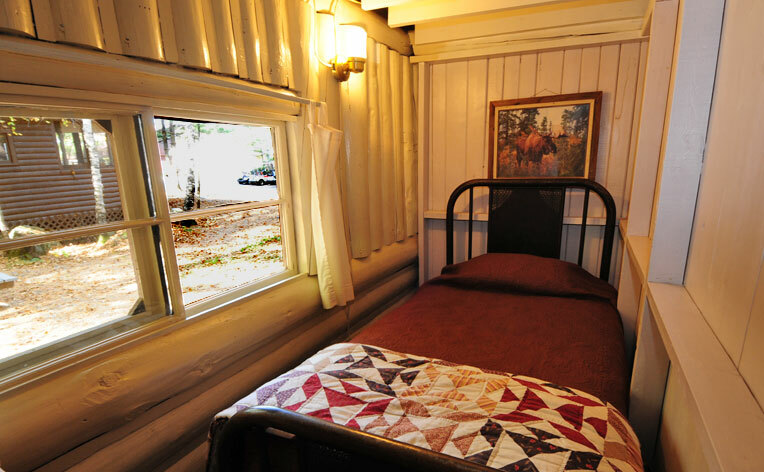 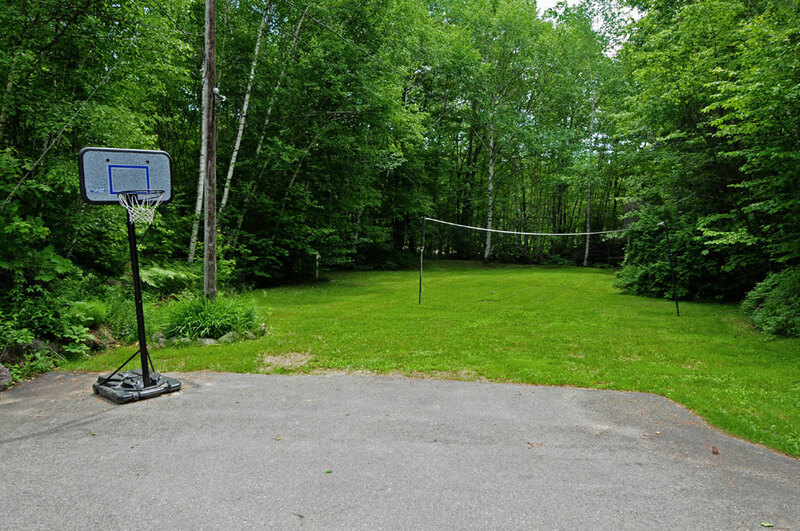 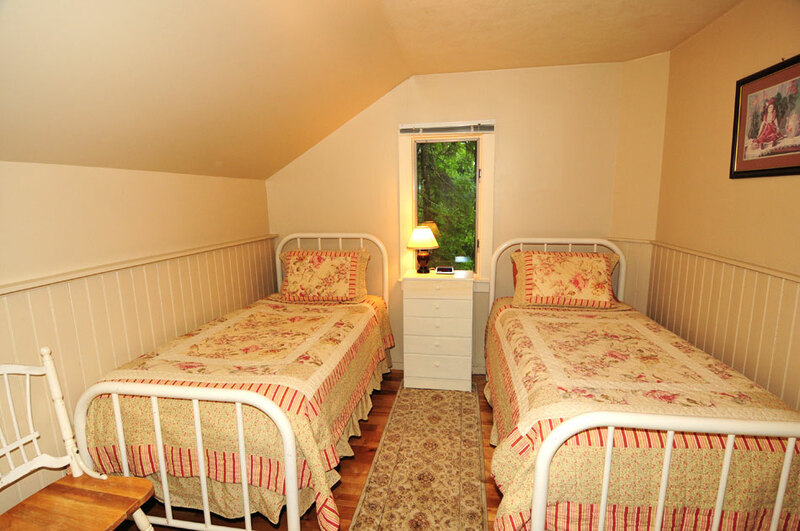 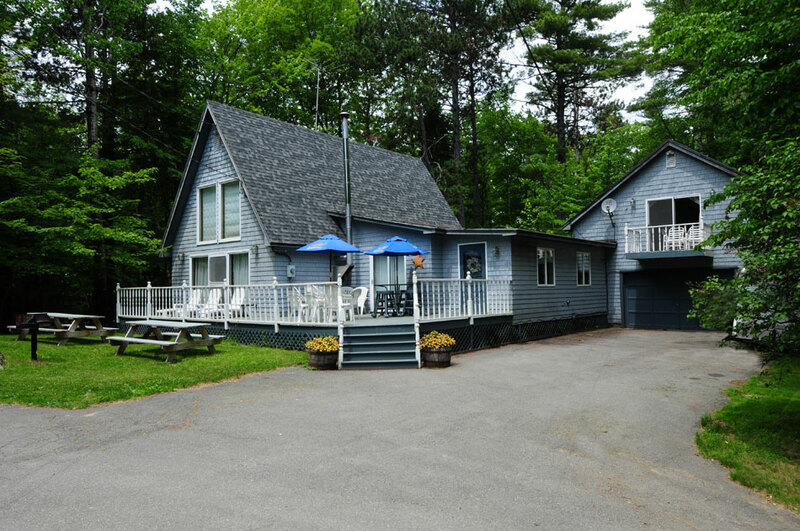 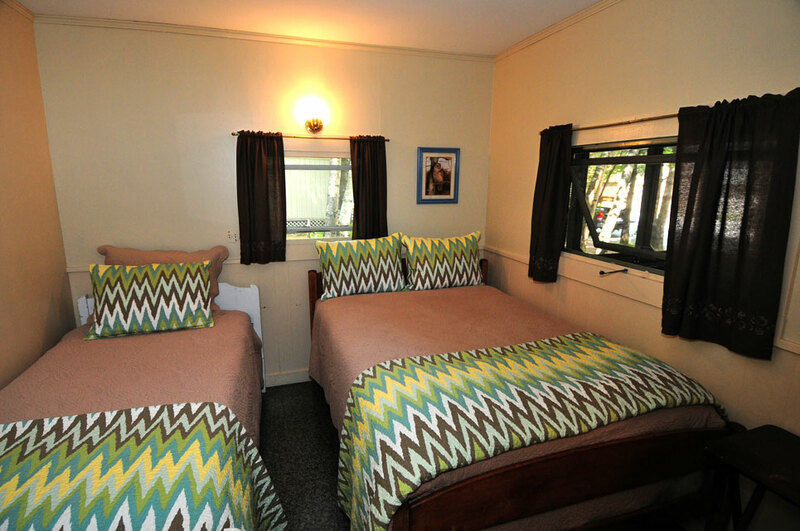 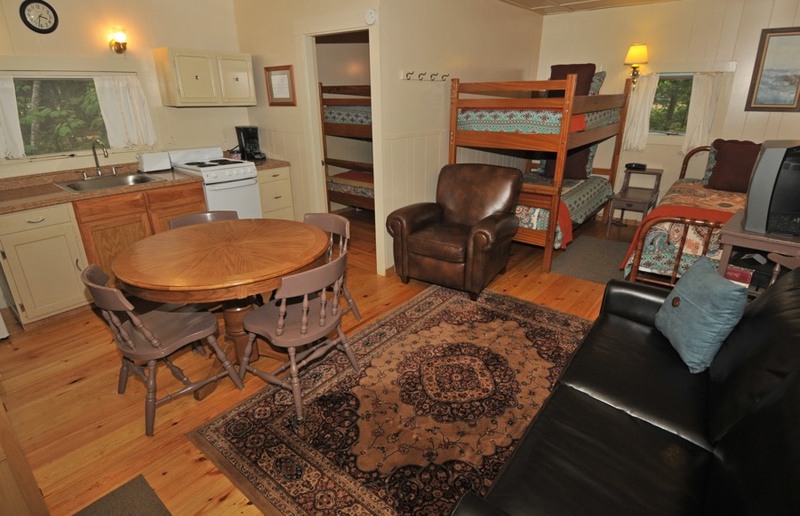 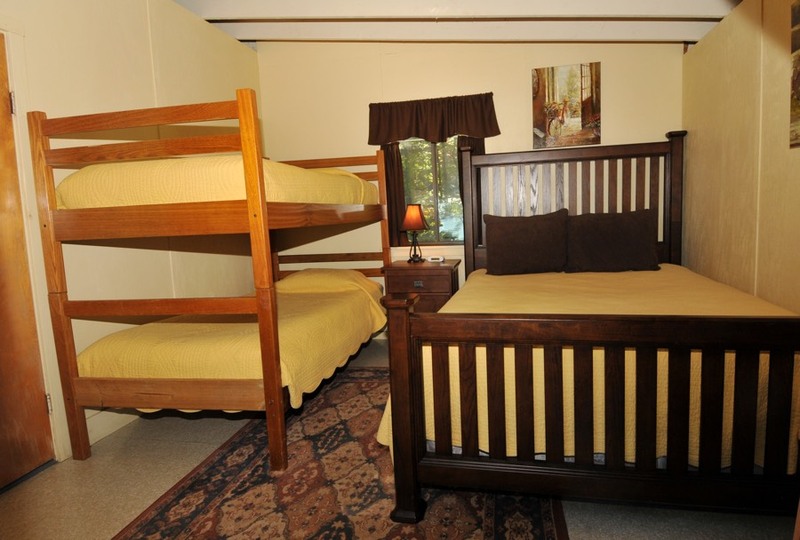 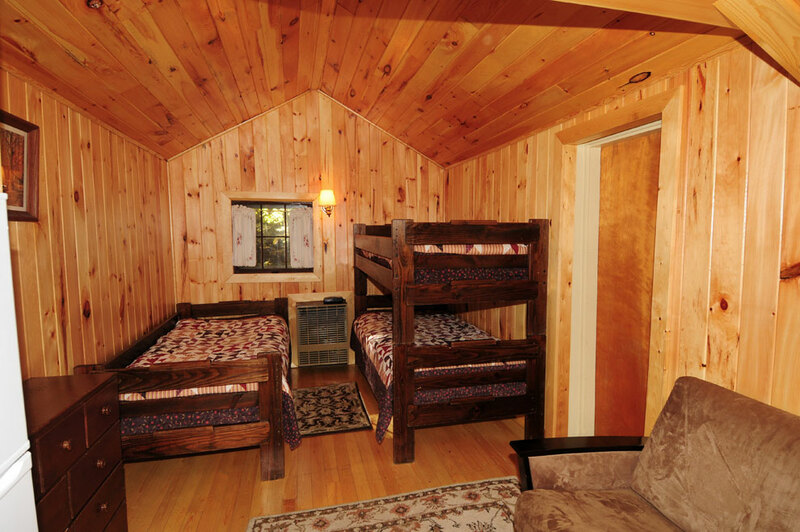 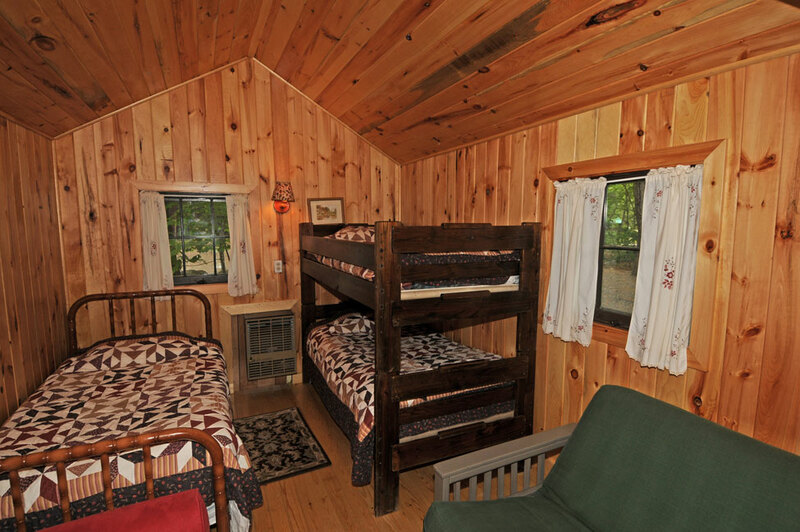 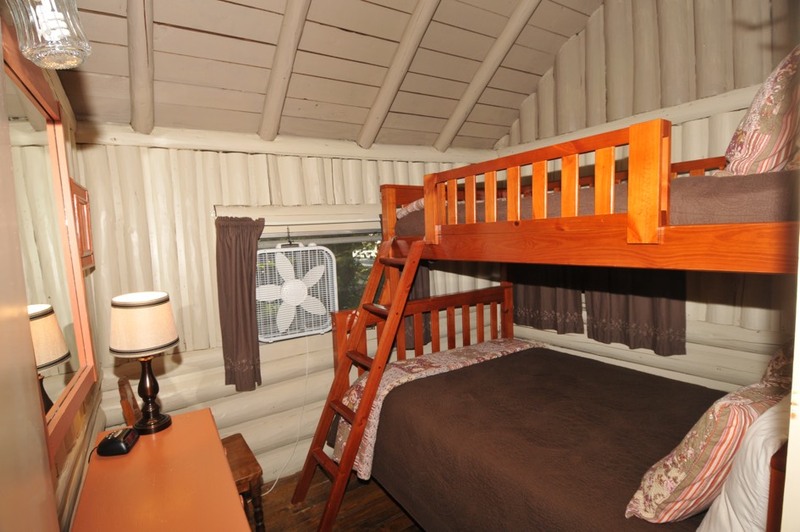 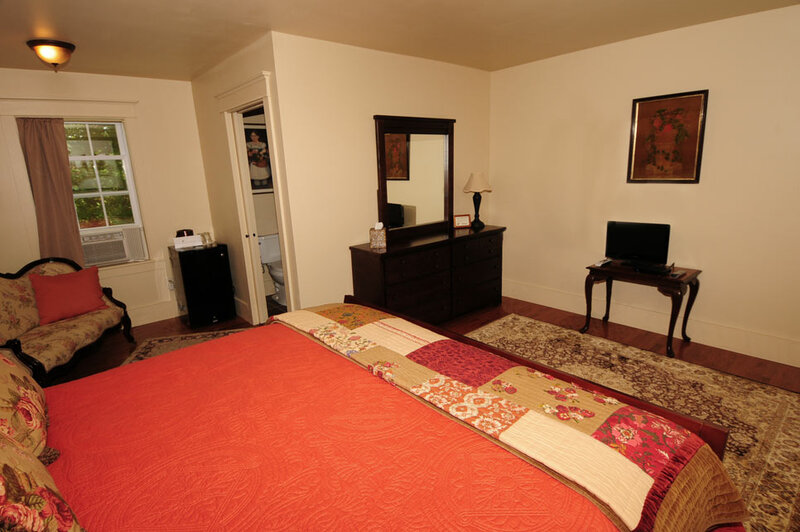 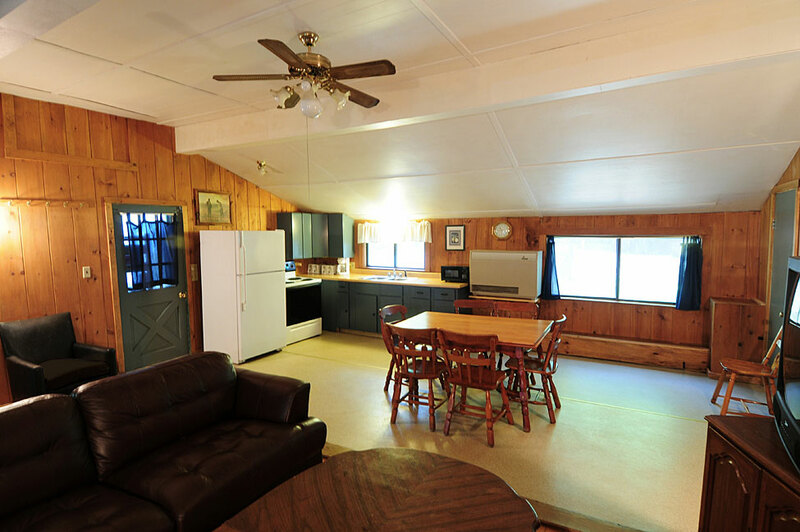 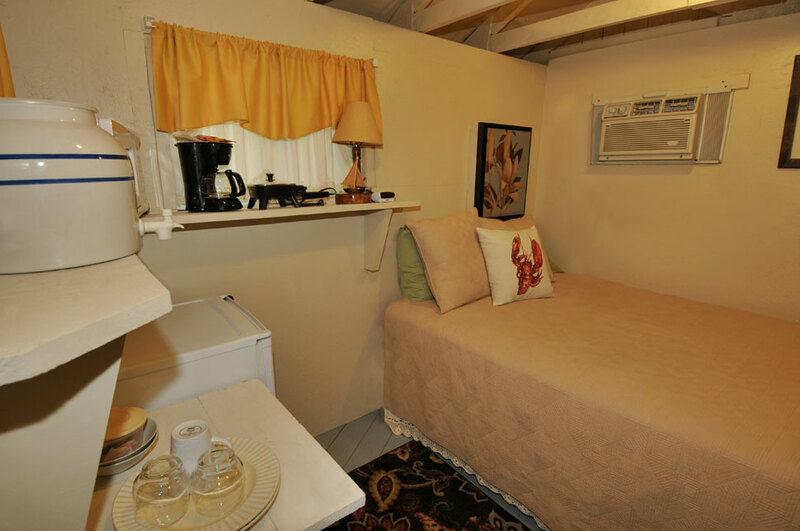 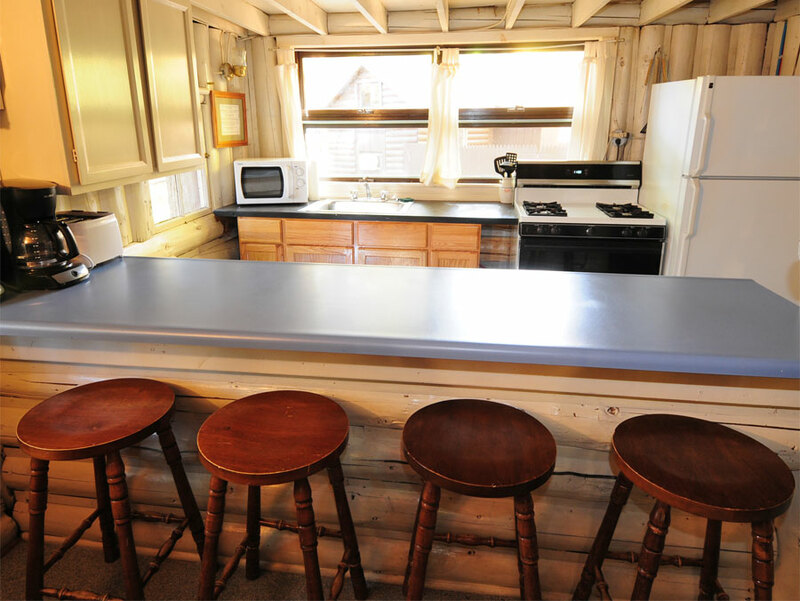 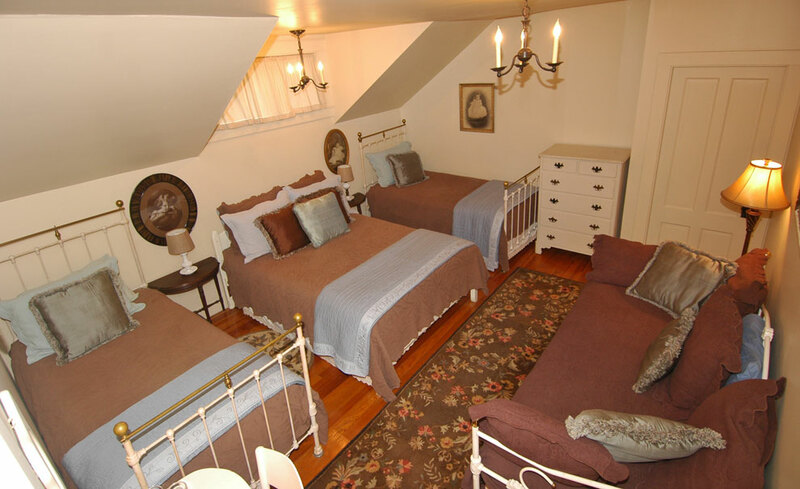 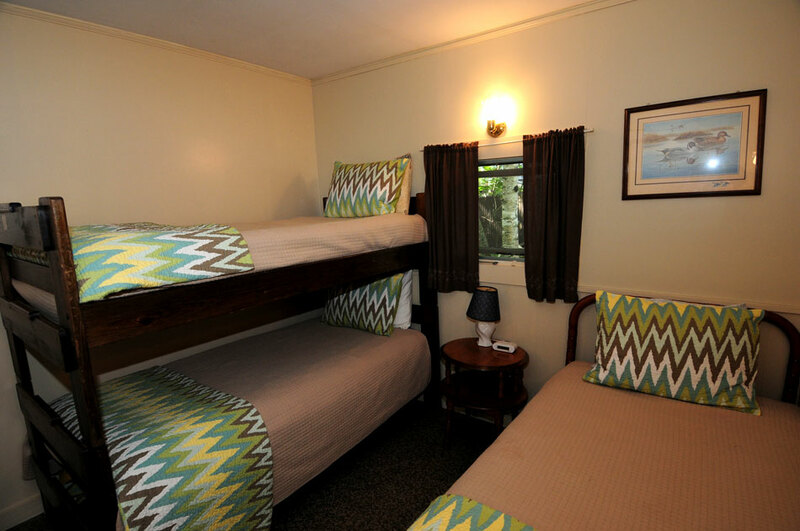 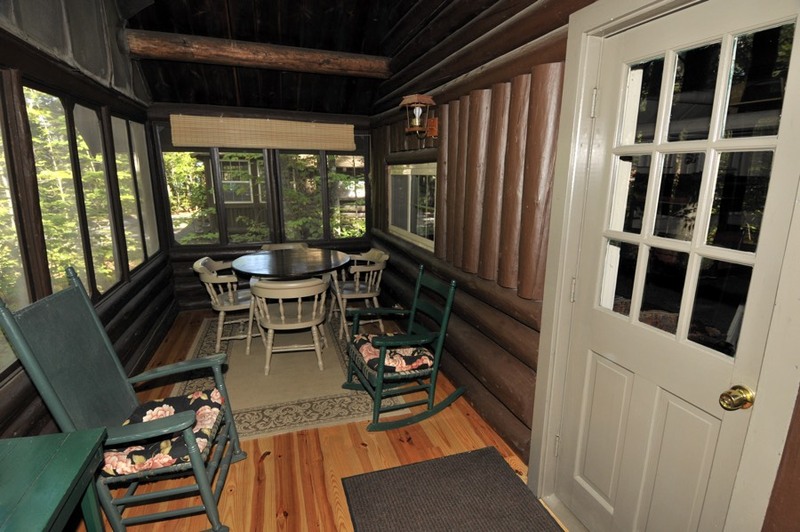 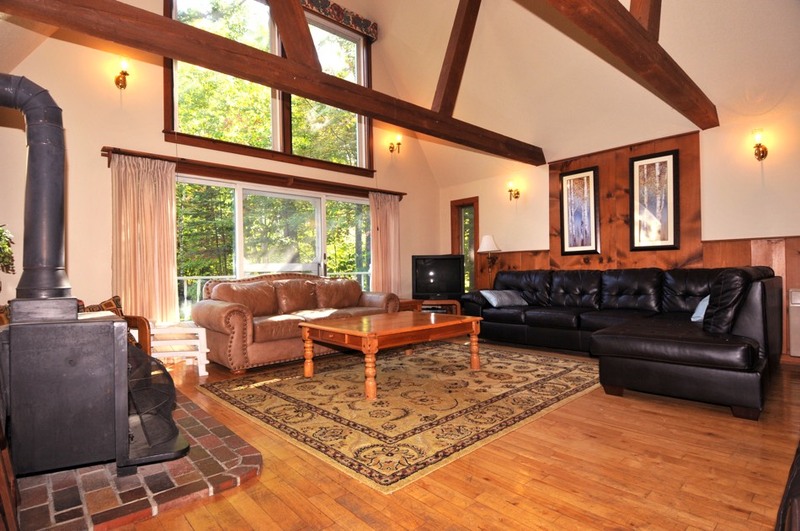 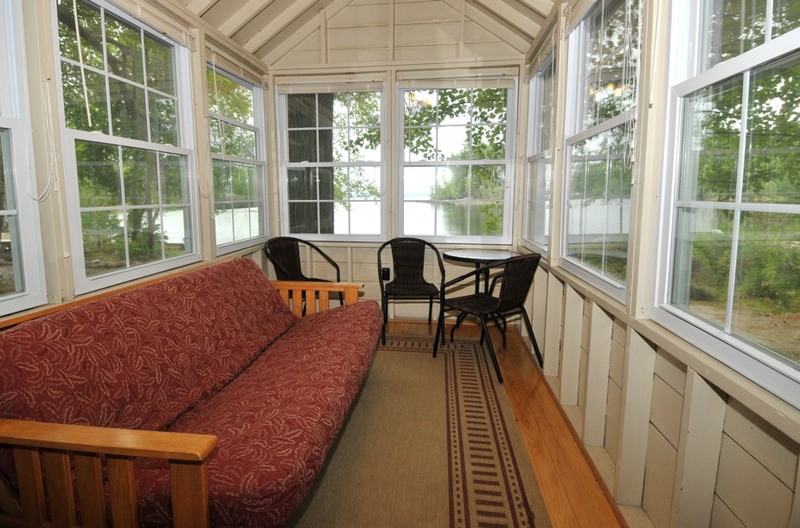 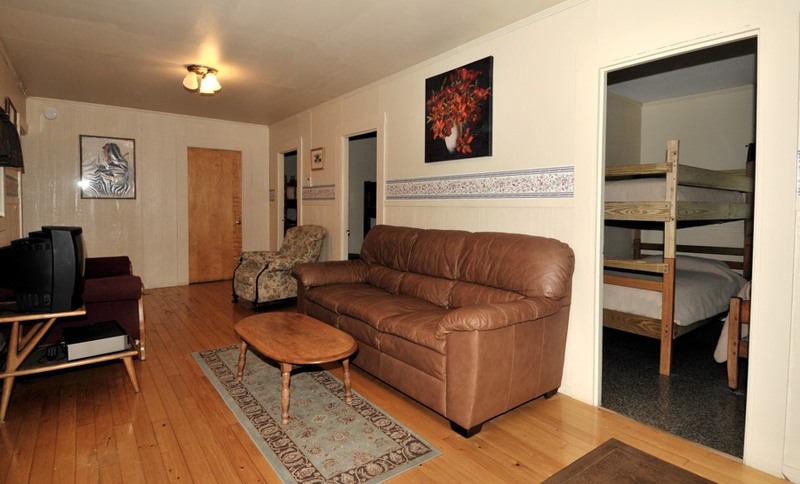 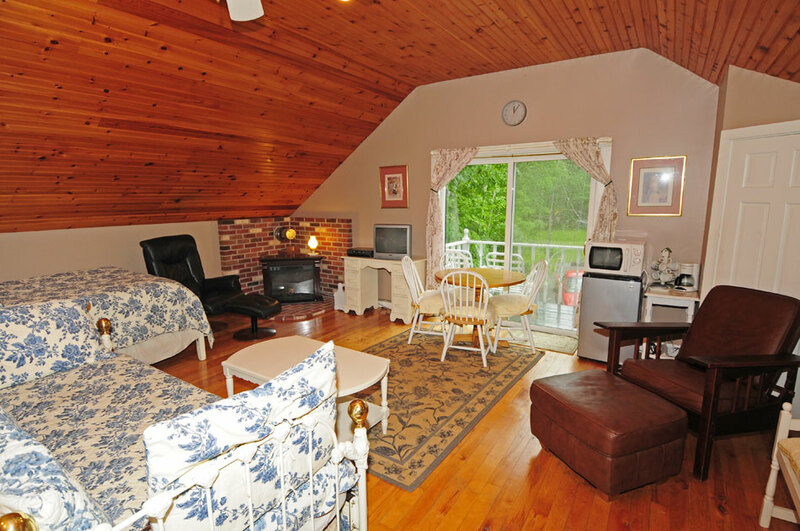 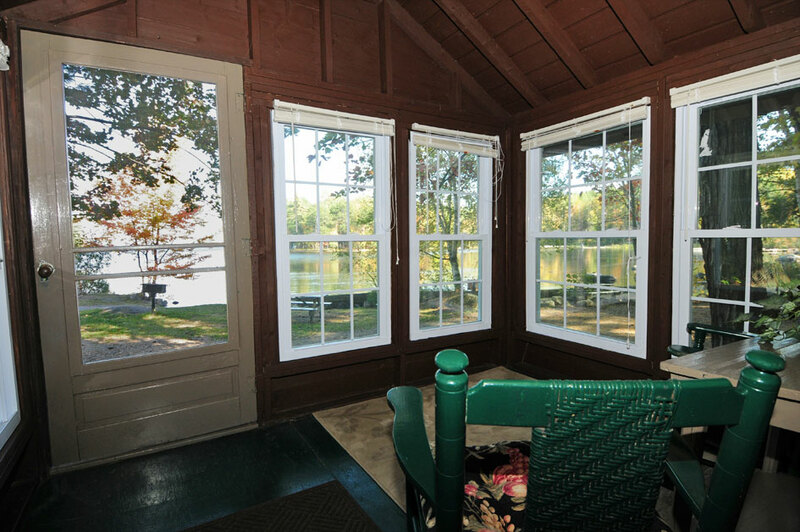 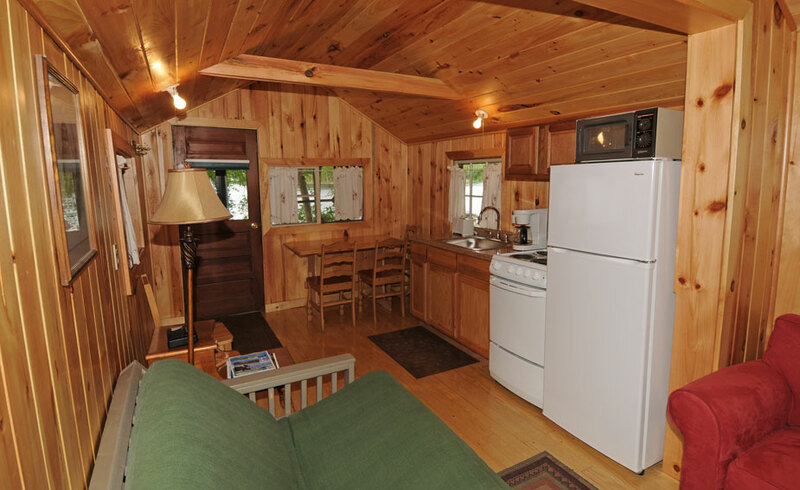 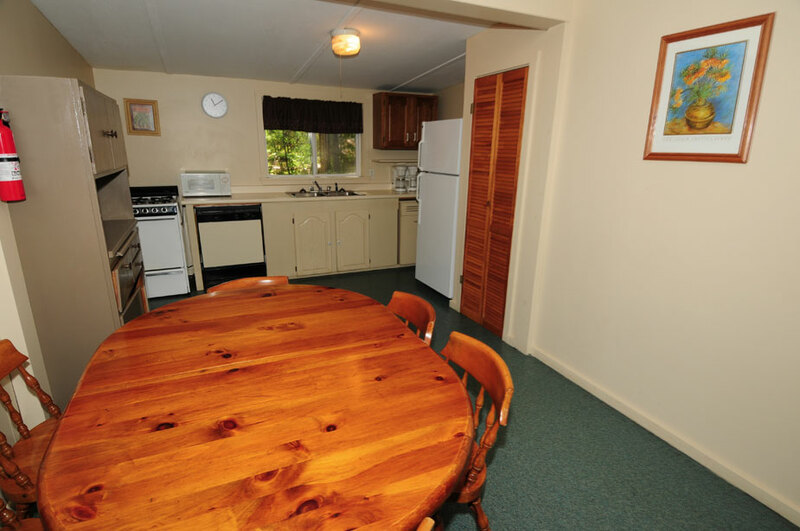 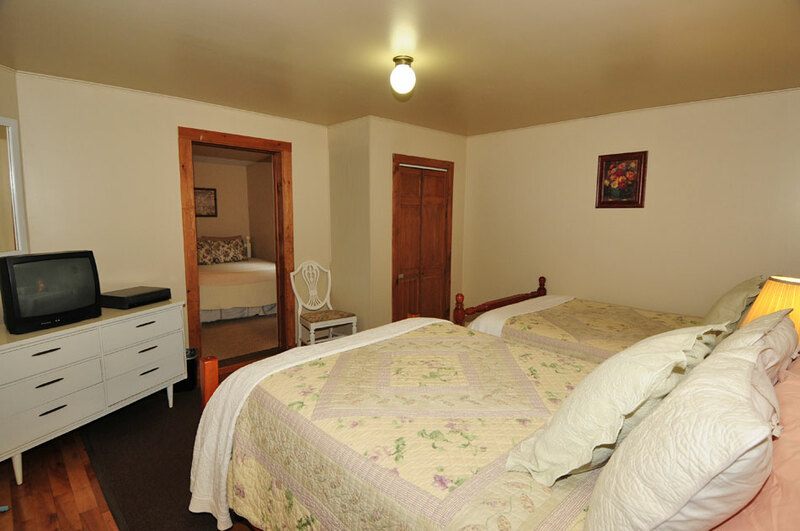 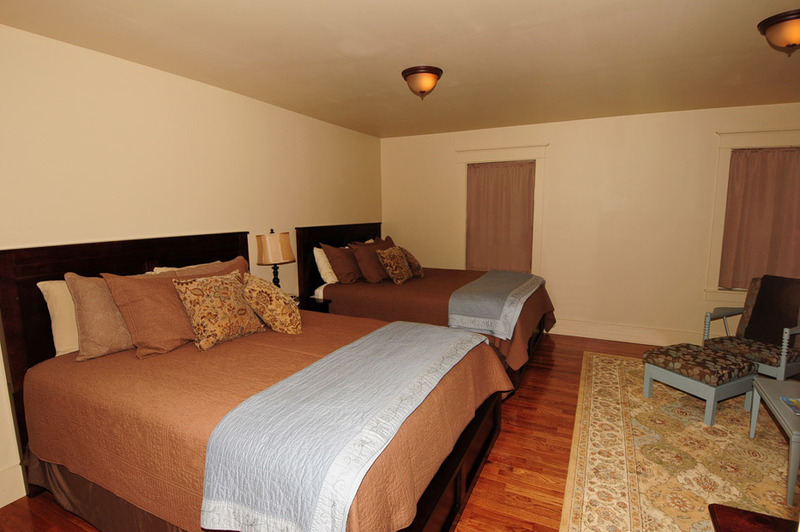 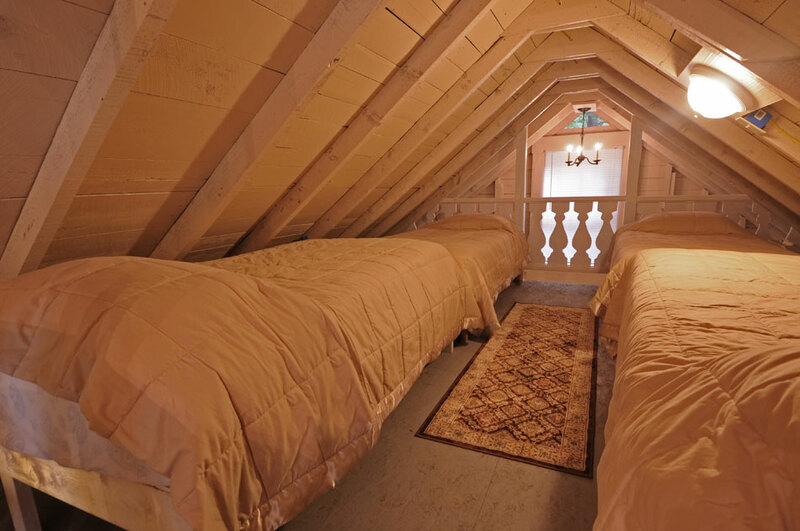 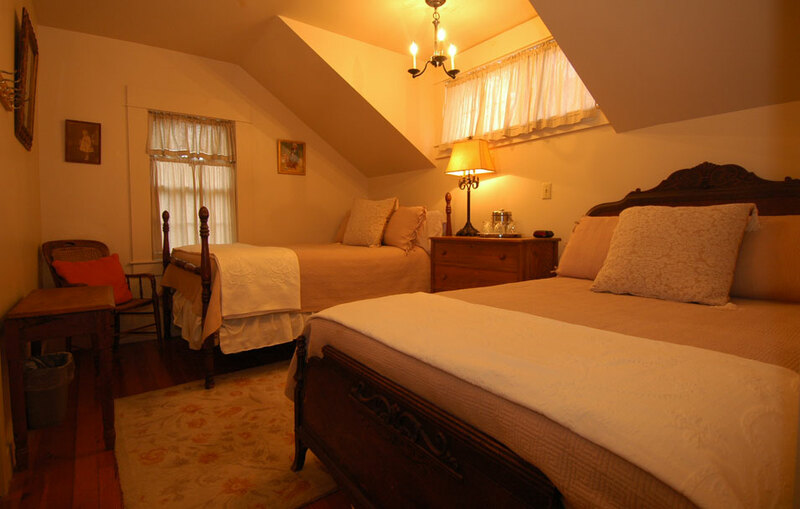 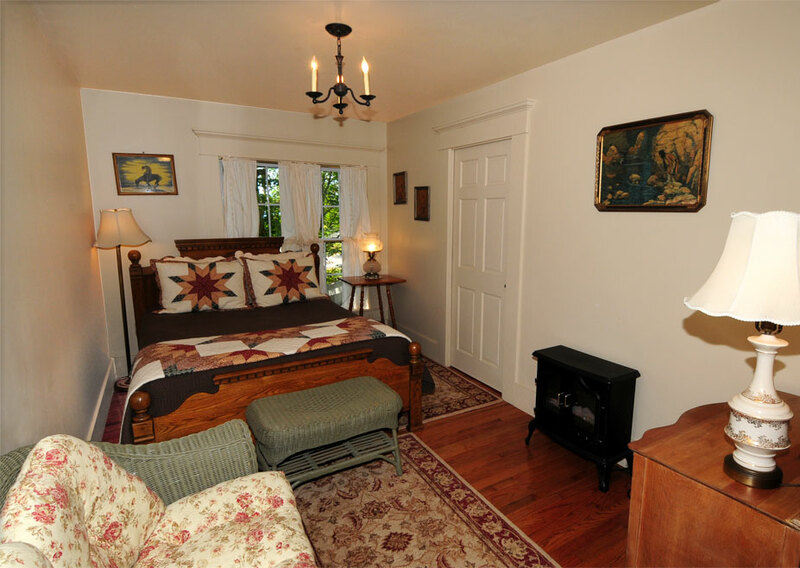 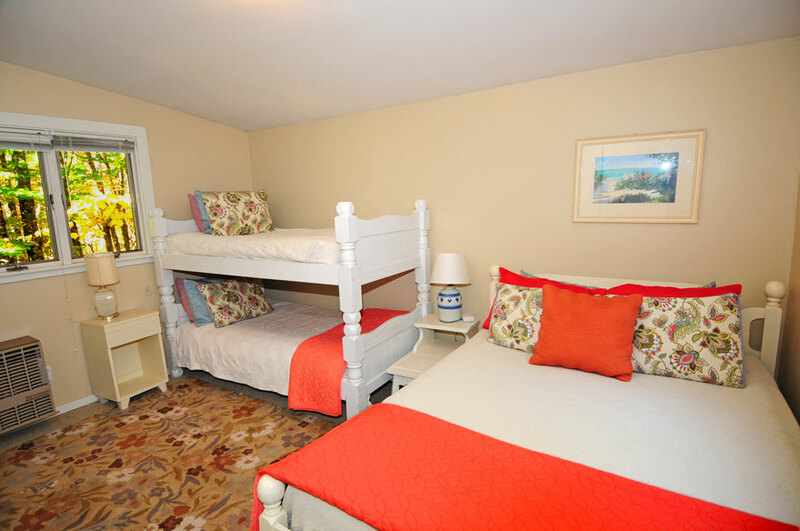 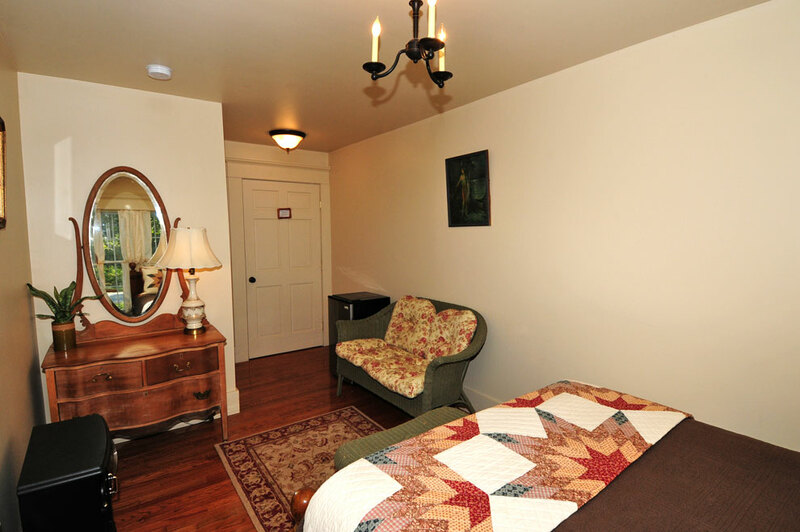 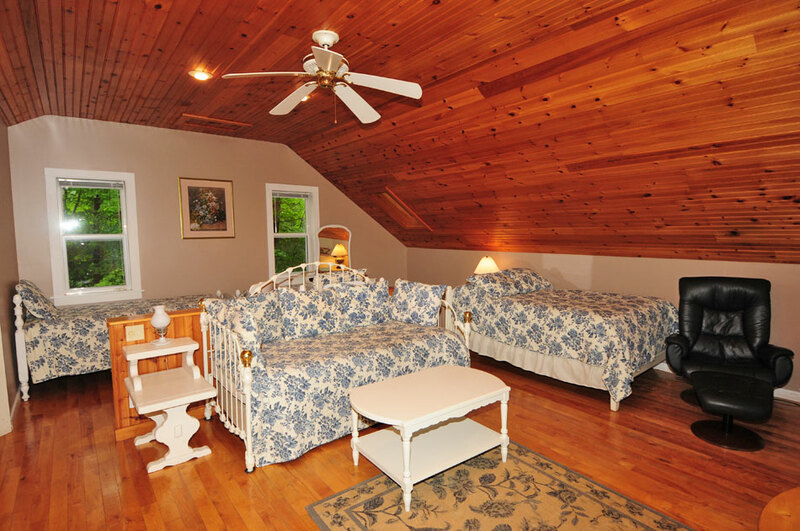 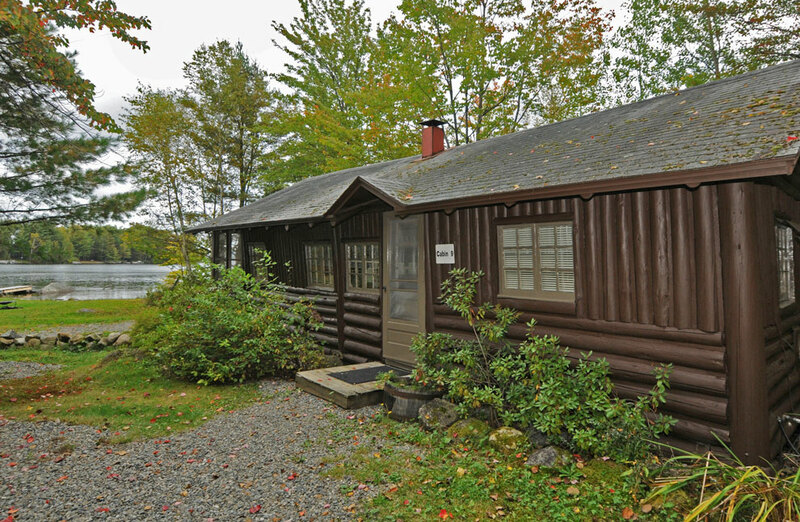 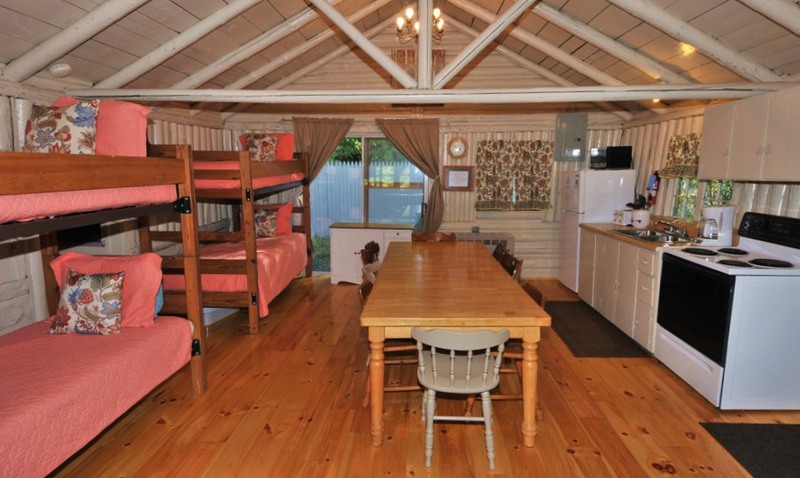 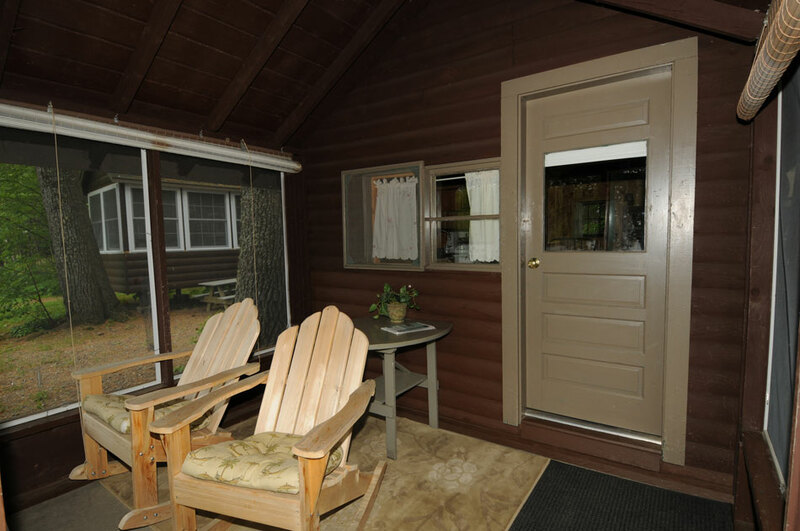 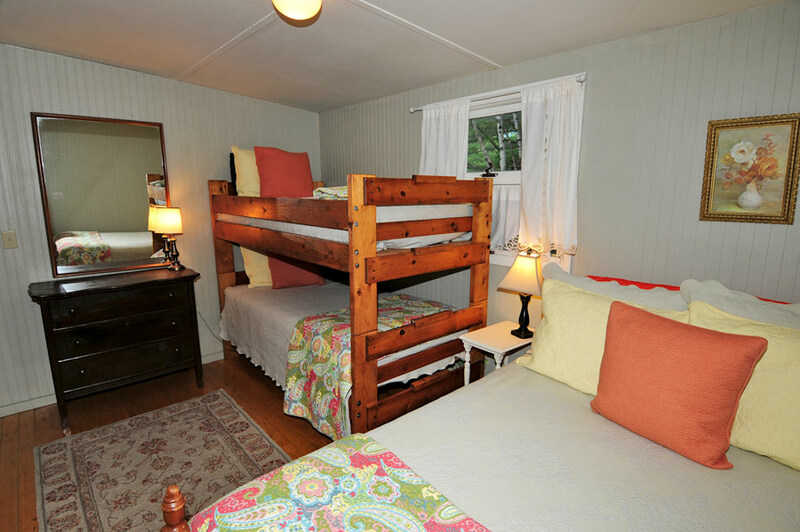 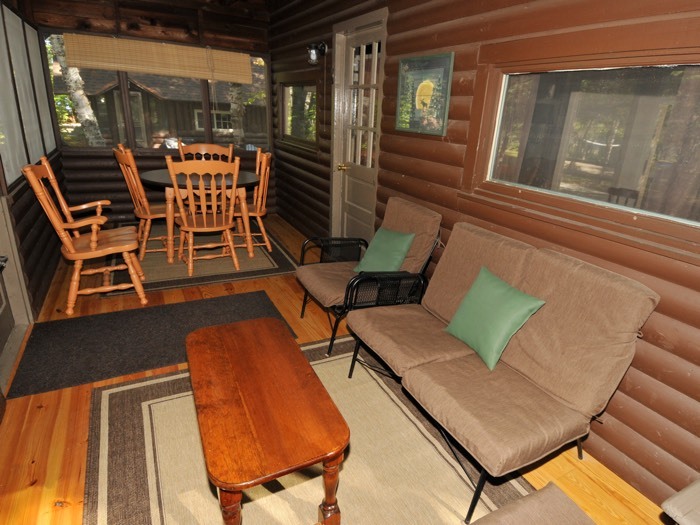 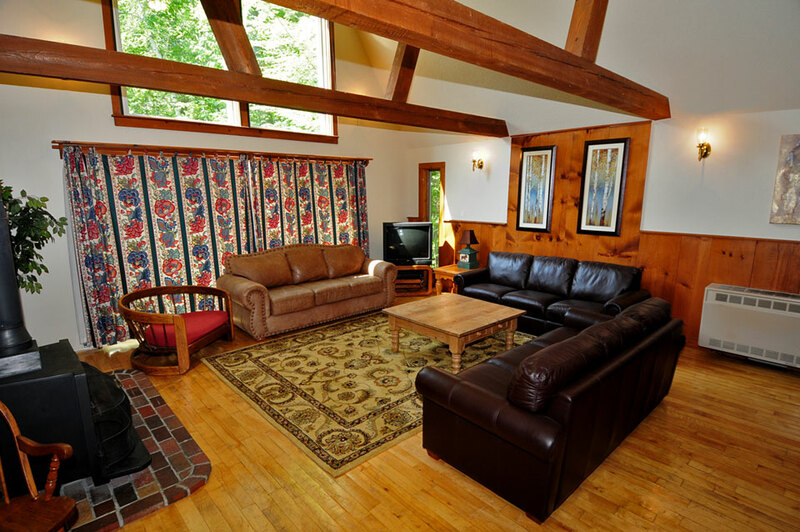 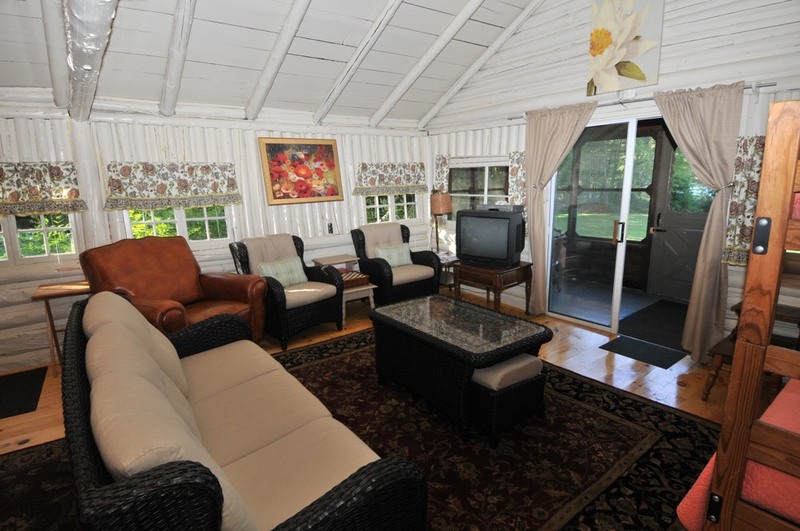 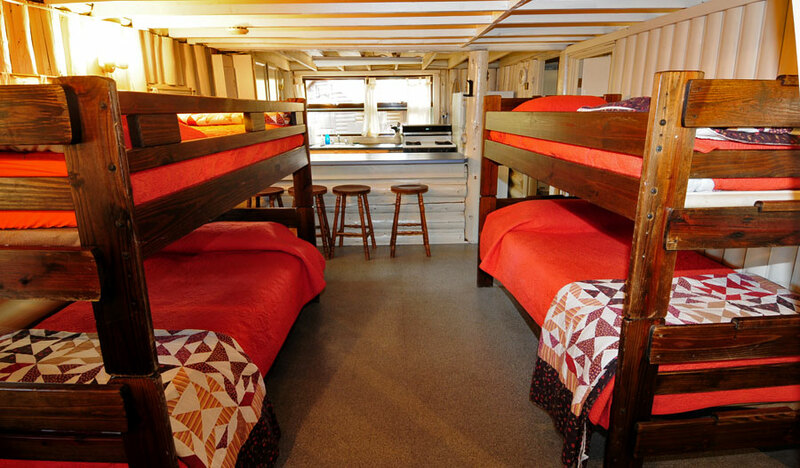 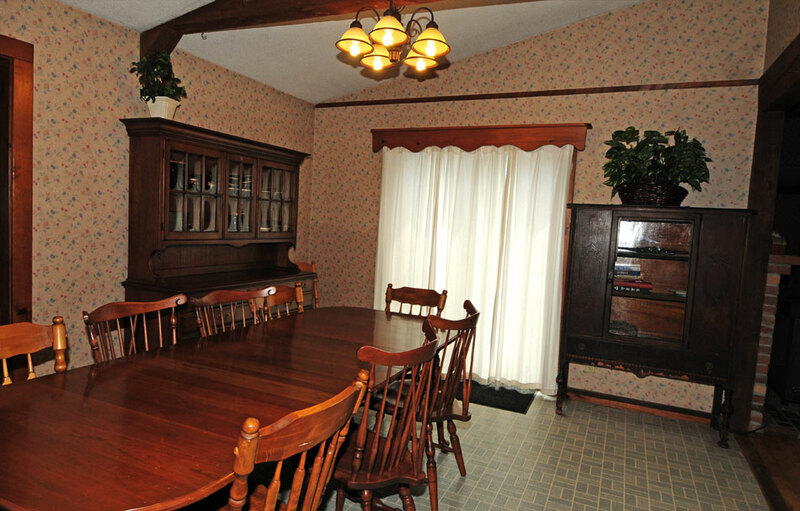 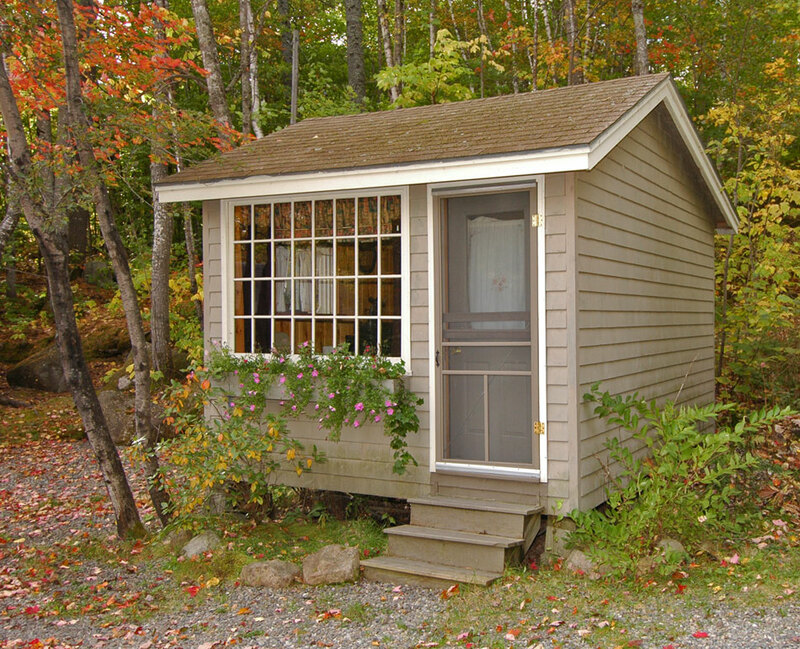 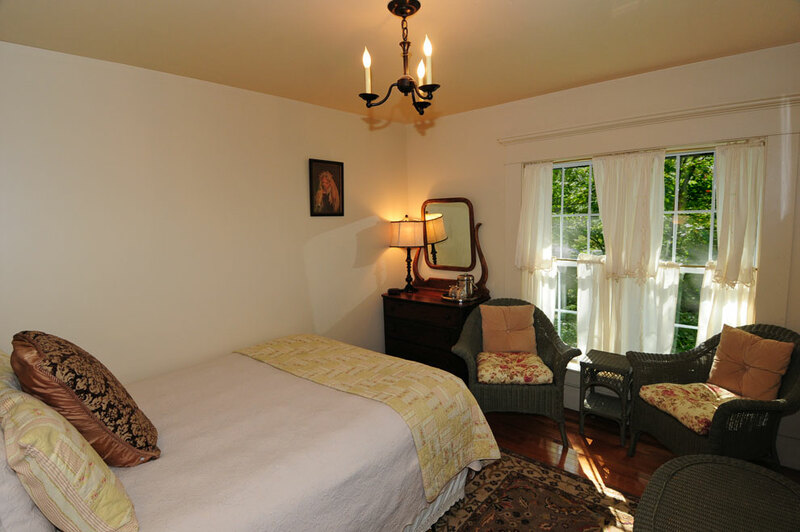 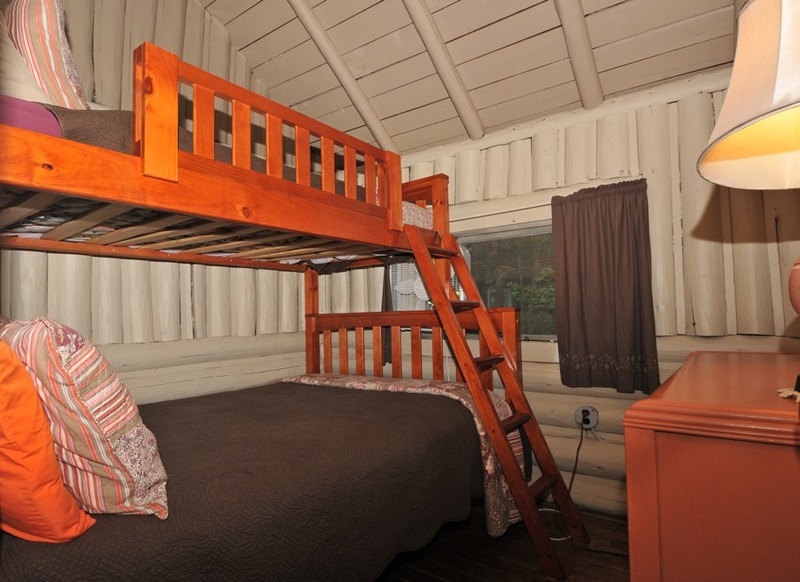 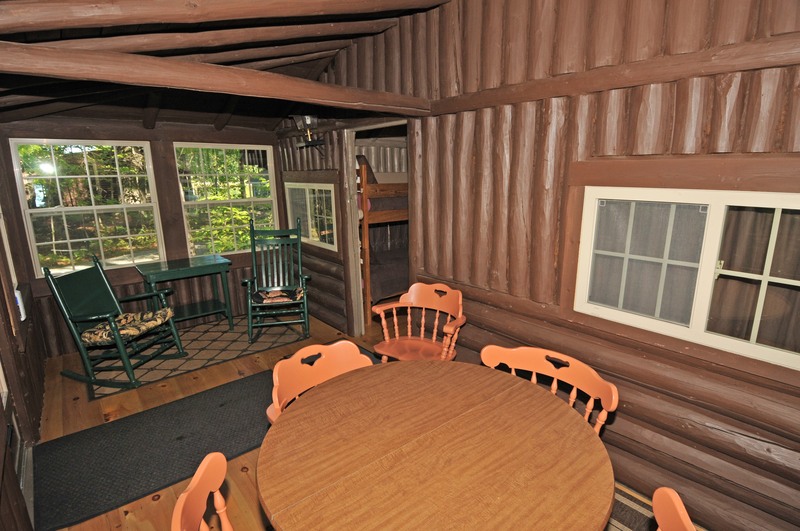 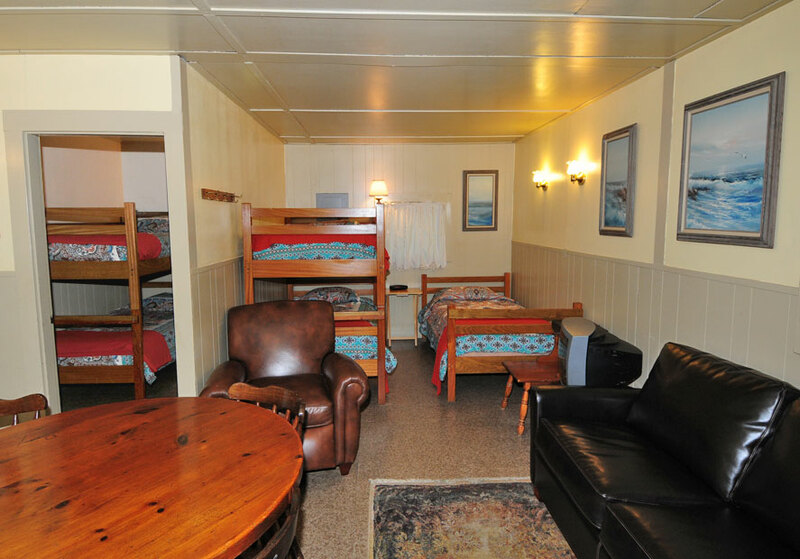 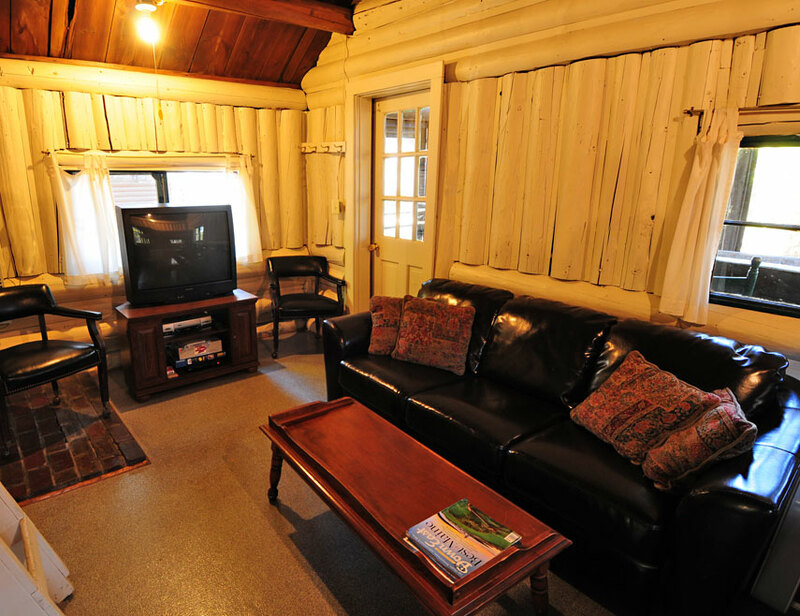 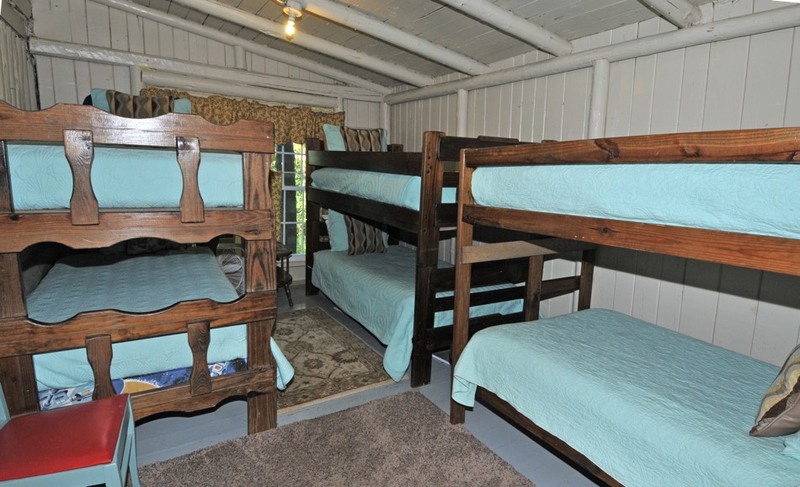 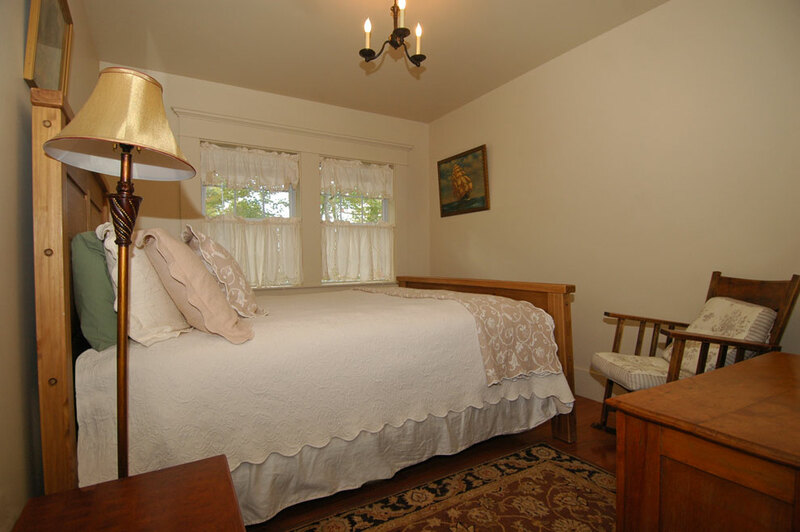 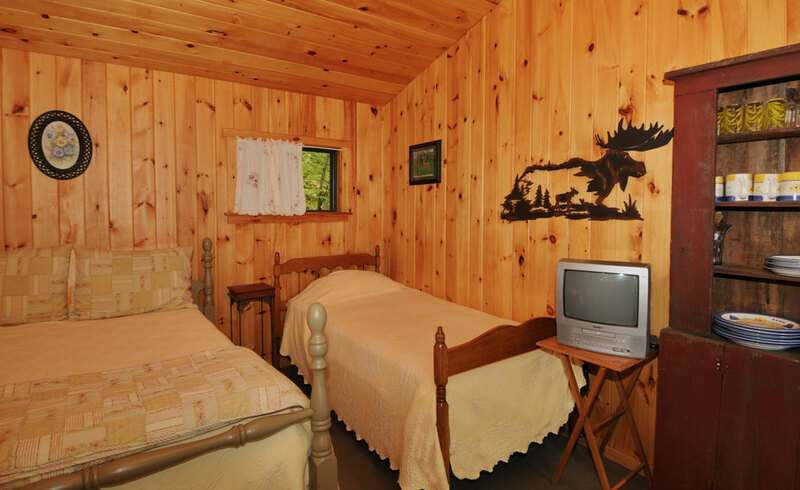 The Big Moose Inn has 4 newer suites that are larger than our other Inn rooms. 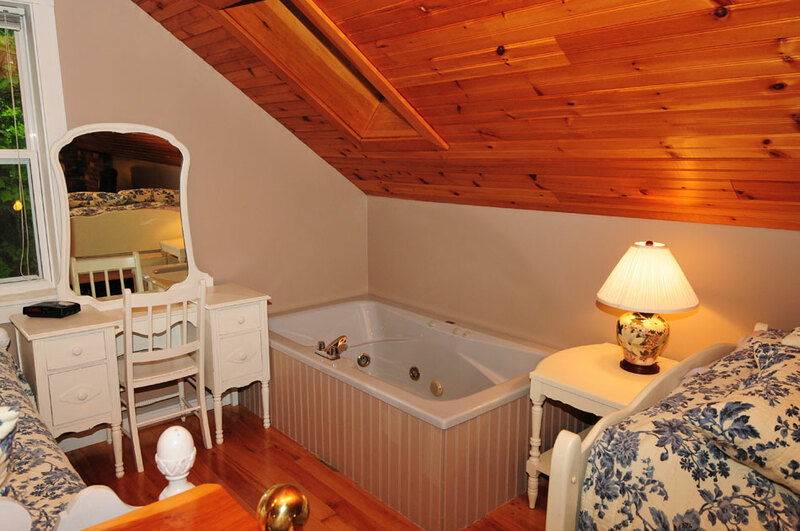 These suites have their own private bath and queen size beds. 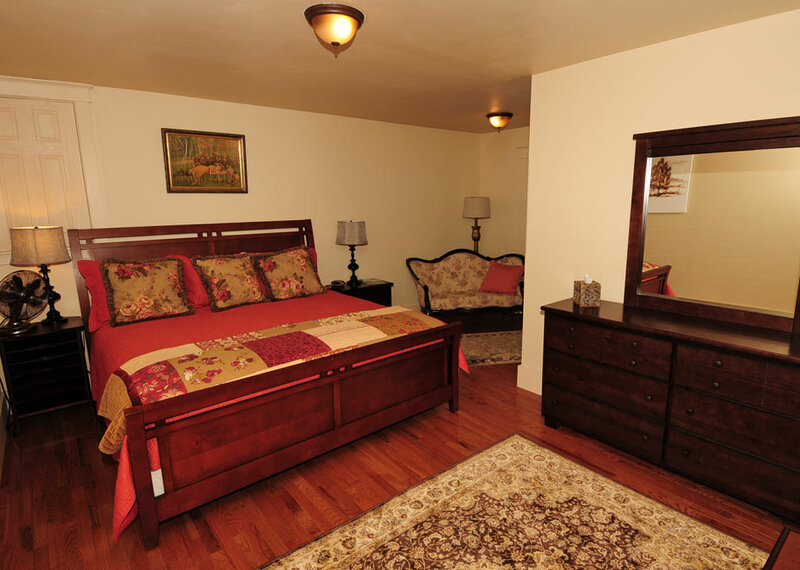 Each suite is tastefully furnished with your comfort in mind. 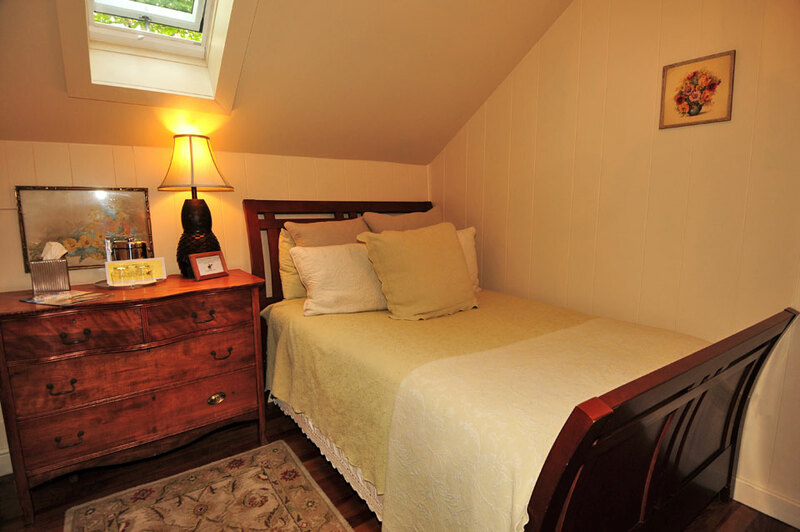 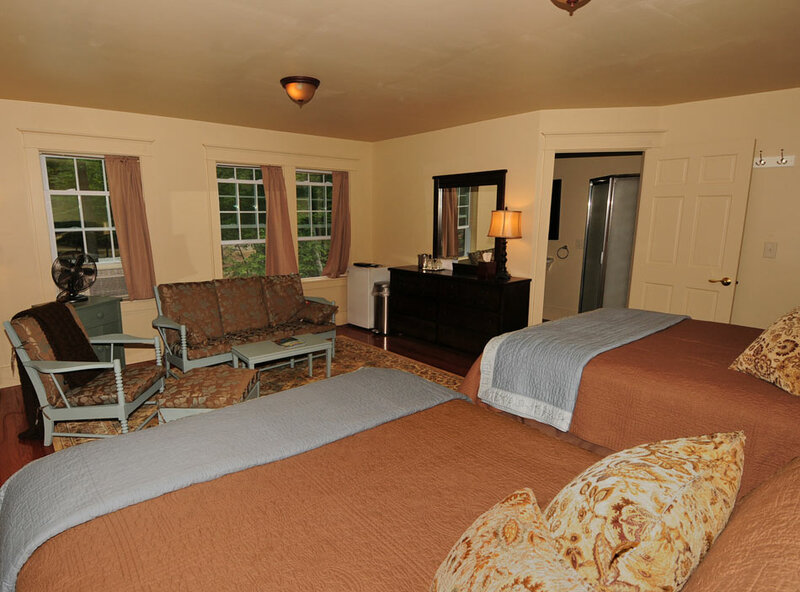 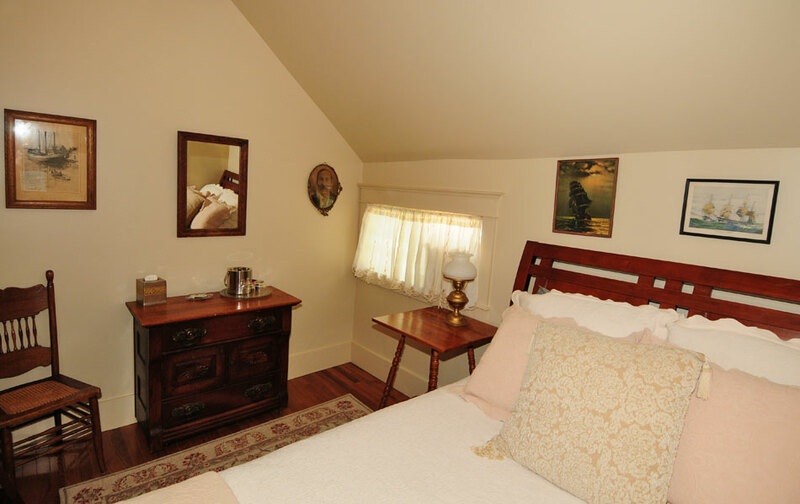 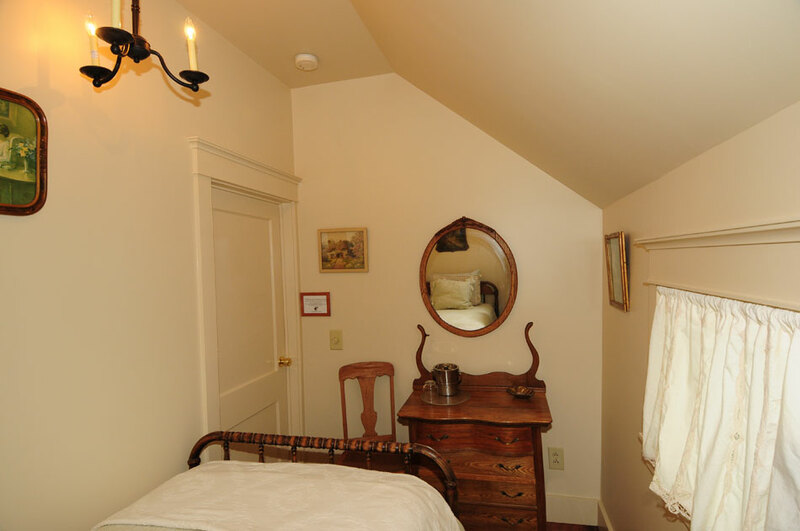 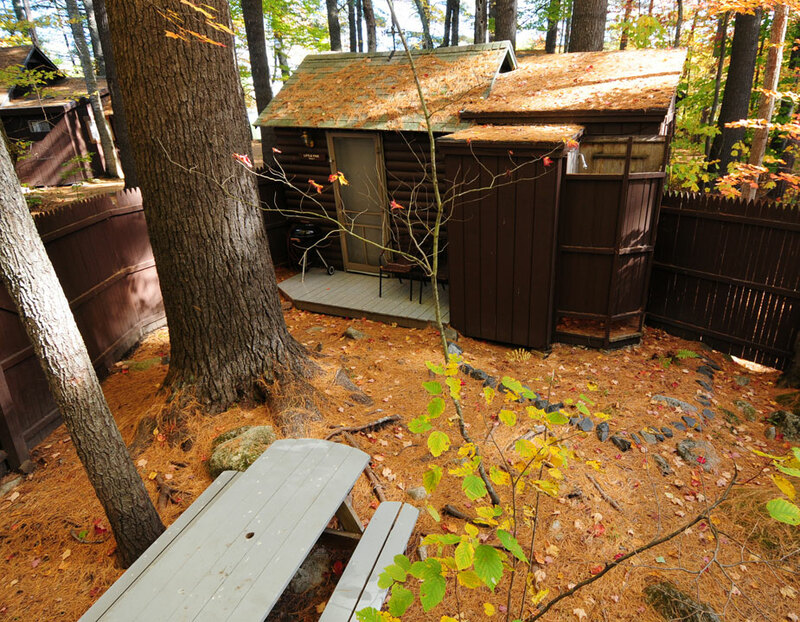 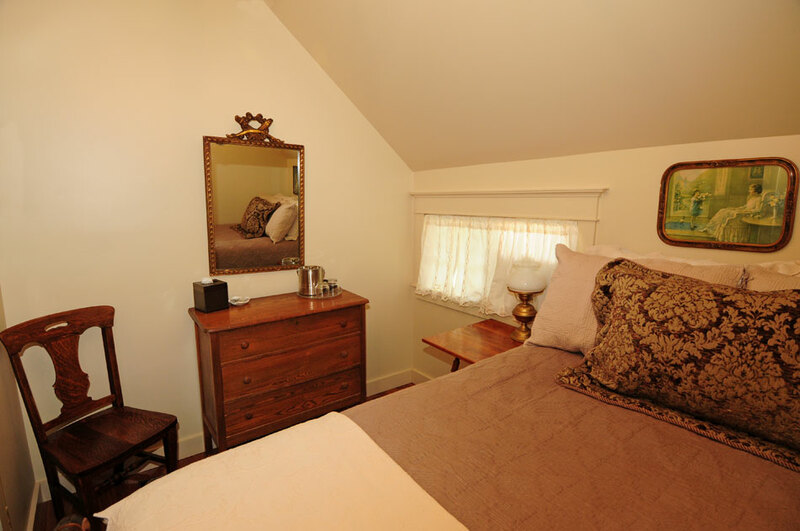 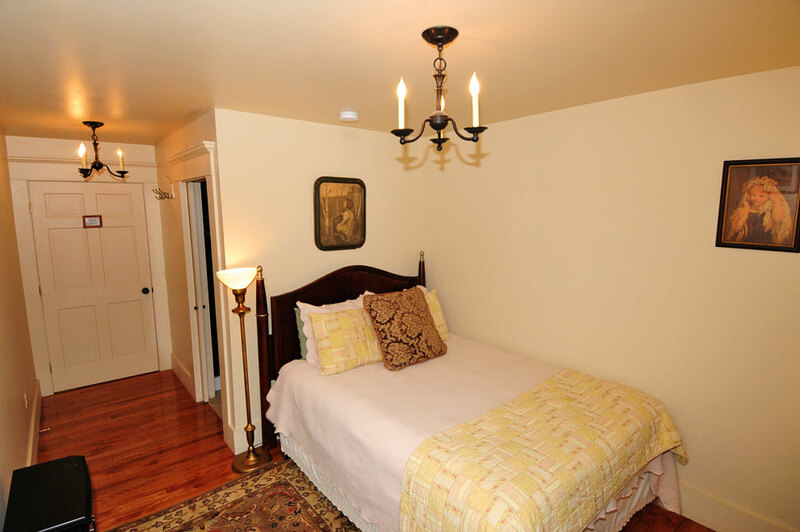 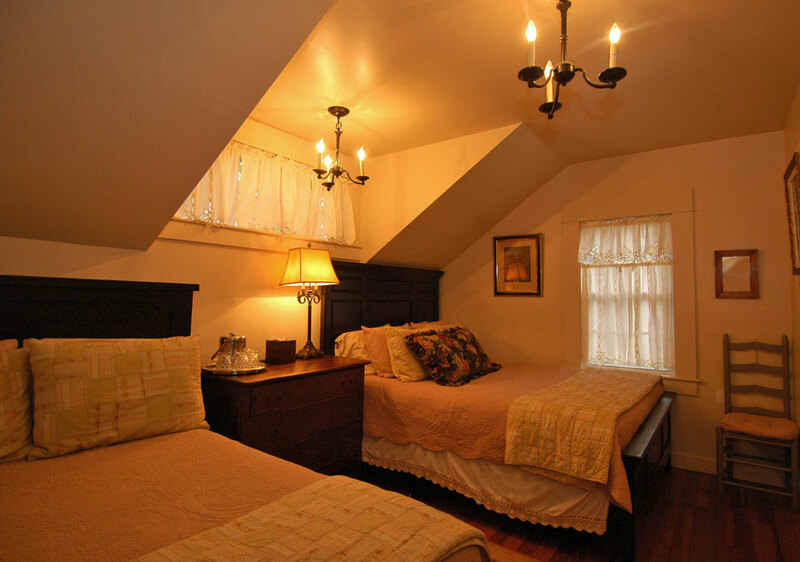 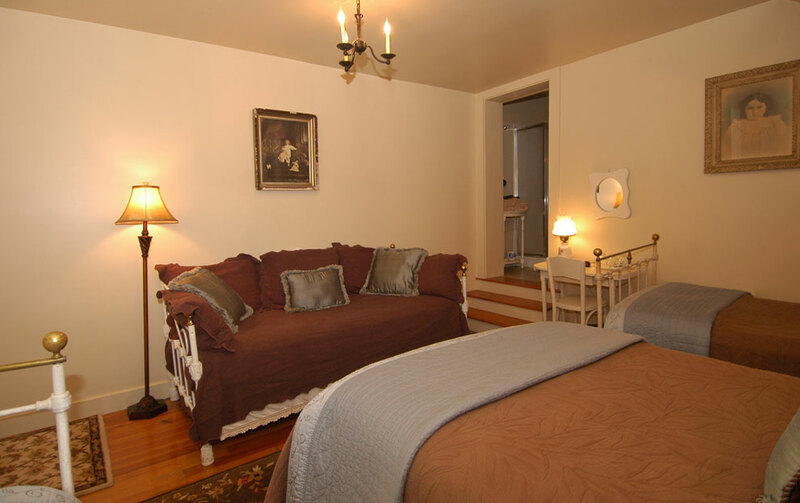 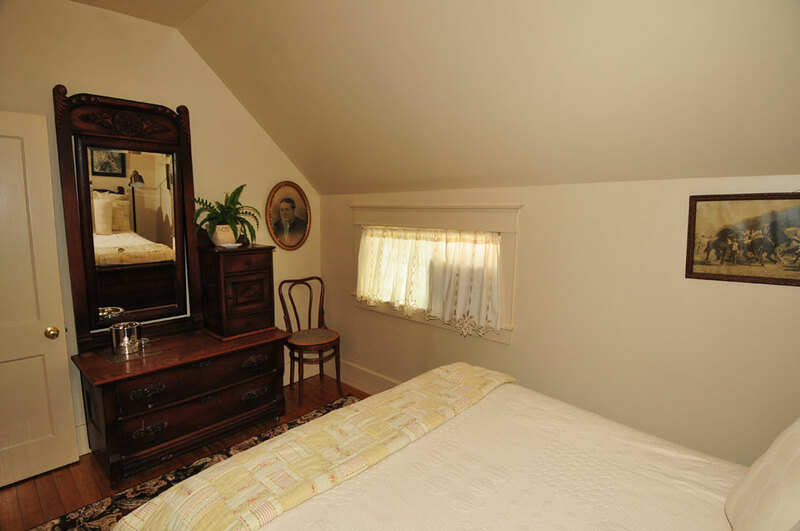 Two additional rooms were remodeled to include private baths while keeping the antique personality. 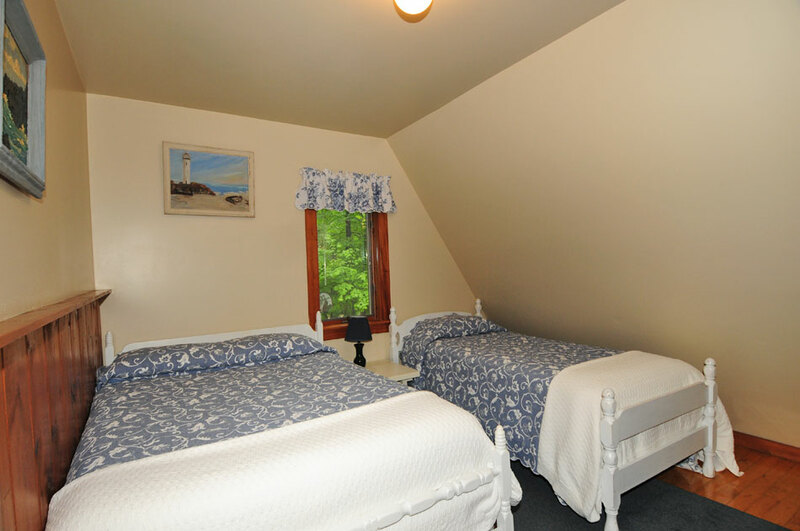 All rooms in the Inn include a glorified continental breakfast.